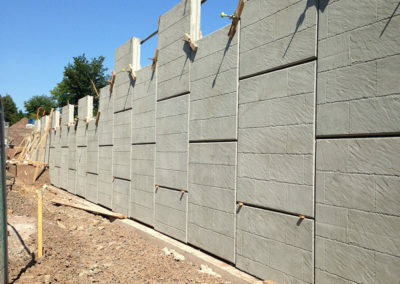 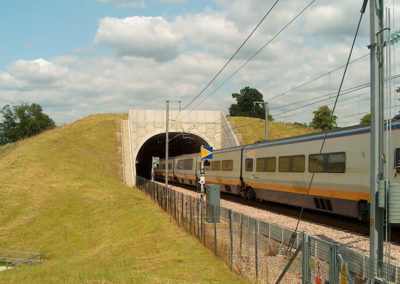 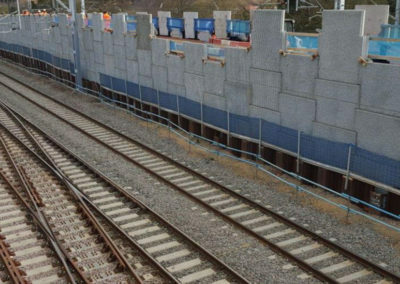 Arch units designed and supplied by RECo to form two land bridges over mainline railway. 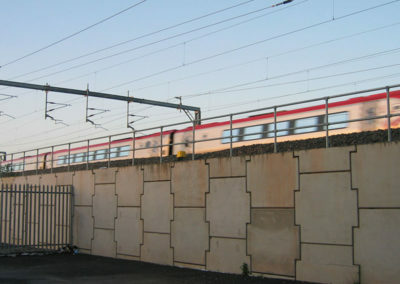 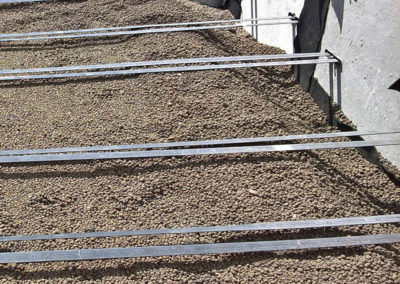 13% savings against target costs, 16m of tunnel length installed per each 10 hour track possession. 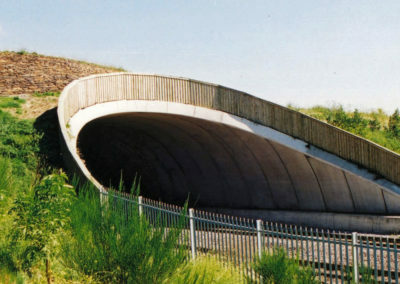 Winner 1998 George Gibby Award by the ICE South Wales, shortlisted for the 1999 British Construction Industry Awards.